On Saturday, groups of people dressed as soldiers participated in a demonstration, warning how a no-deal Brexit could have a negative impact on the country. 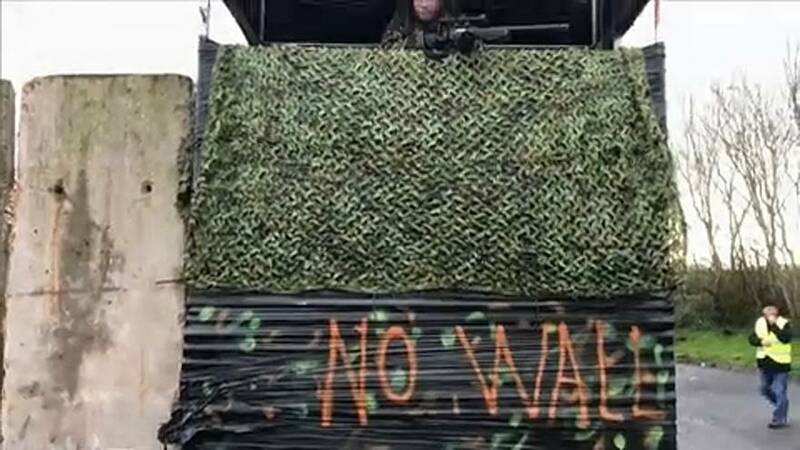 Dressed in military uniforms, the group protested against Brexit, creating a fake hard border on the island of Ireland. Although the UK is scheduled to leave the EU in just over two months, a solid plan for Brexit has not yet been agreed upon.